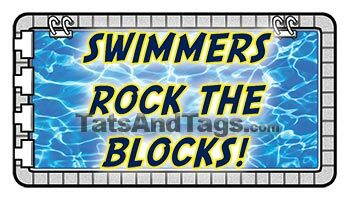 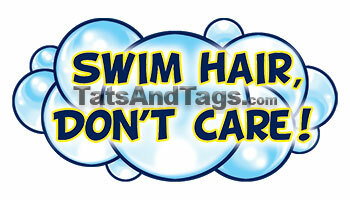 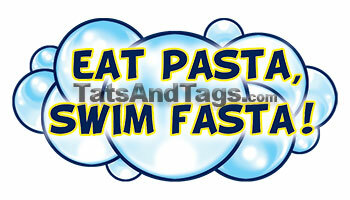 Medium Temporary Tattoos - 50¢ ea. 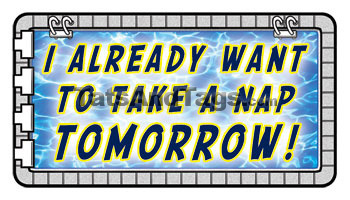 I Already Want To Take A Nap Tomorrow! 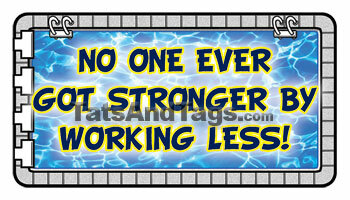 Don't Dream of Winning, Train For it! 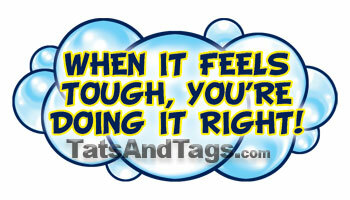 When It Feels Tough, You're Doing It Right! 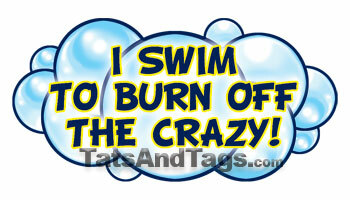 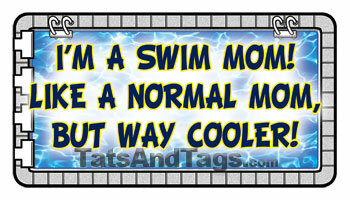 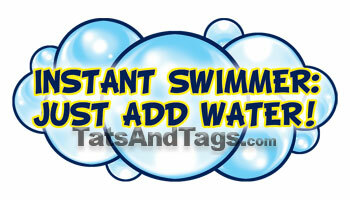 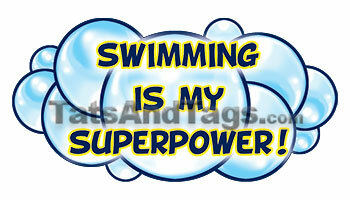 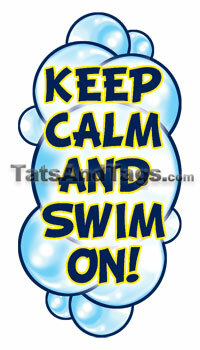 Instant Swimmer, Just Add Water! 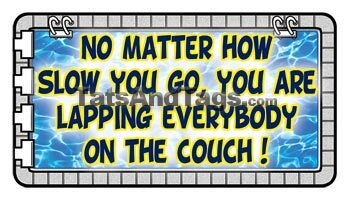 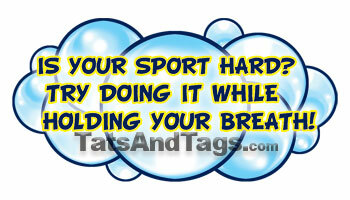 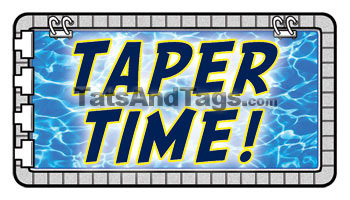 No Matter How Slow You go You Are Lapping Everbody On The Couch! 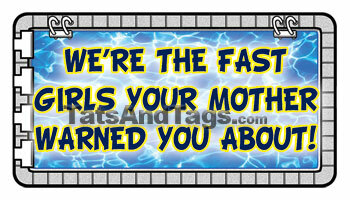 We're The Fast Girls Your Mother Warned You About! 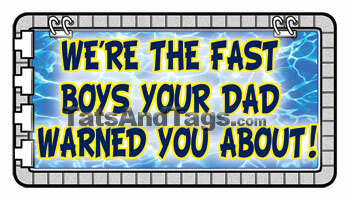 We're The Fast Boys Your Dad Warned You About! 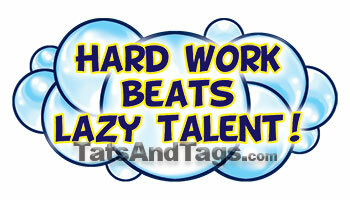 Hard Work Beats Lazy Talent! 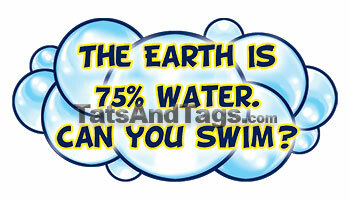 The Earth is 75% Water - Can you Swim? 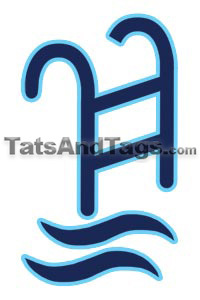 Unauthorized reproduction of images, text, or code without prior written permission is strictly prohibited.